Evernote has today announced that a new update has been released for their Evernote Web Clipper Chrome extension, that now allows users to clip directly from within Gmail accounts. So if you use Evernote and Google’s Gmail email service you can now download the latest extension update to help you easily clip documents, photos and emails directly from within your Gmail account. 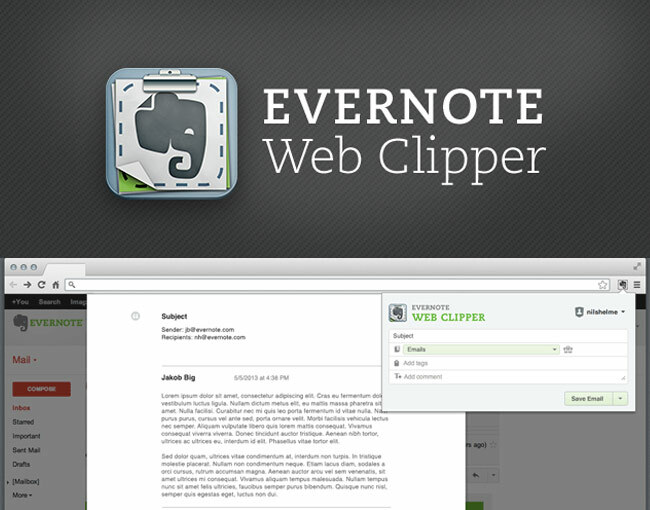 For more information on the new Evernote Web Clipper Chrome extension with Gmail support jump over to the Evernote website for details.